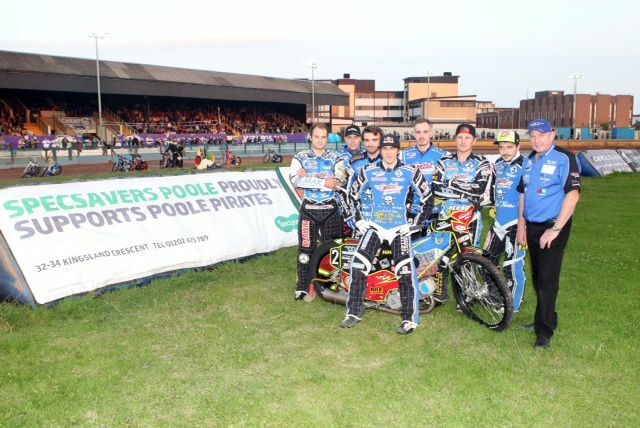 Poole Pirates Speedway Team are avoiding having to wear eye patches thanks to a partnership with Specsavers in Poole. The store has renewed its sponsorship of last year’s winners of the Elite Speedway Championship. As part of the partnership, Specsavers Poole is committed to helping the team with their eyecare and spectators can get a free eye test voucher from the Poole Pirates programme. Check out the Poole Pirates’ latest exciting races here.